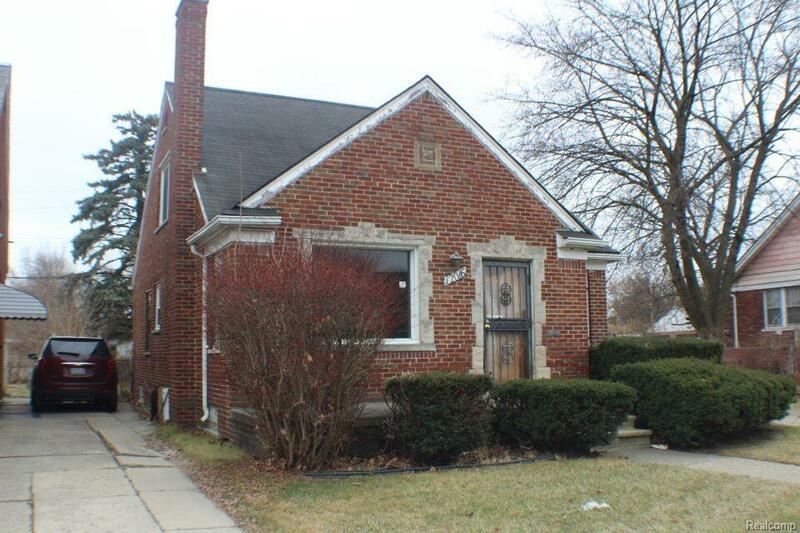 Classic brick bungalow with nice stone trim around the front window and door. Features a large front porch as well as a raised covered back porch. Lots of potential with some new mechanicals and updated decorating. Upstairs master bedroom has its own half bath. 1 car garage and a fenced yard. Cash only.